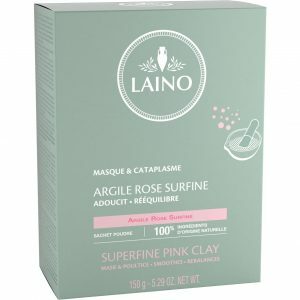 LAINO has selected Superfine Pink Clay, used since ancient times to soften, sooth and balance even sensitive skins thanks to its wealth of trace elements and minerals. Adept of masks to do by yourself? 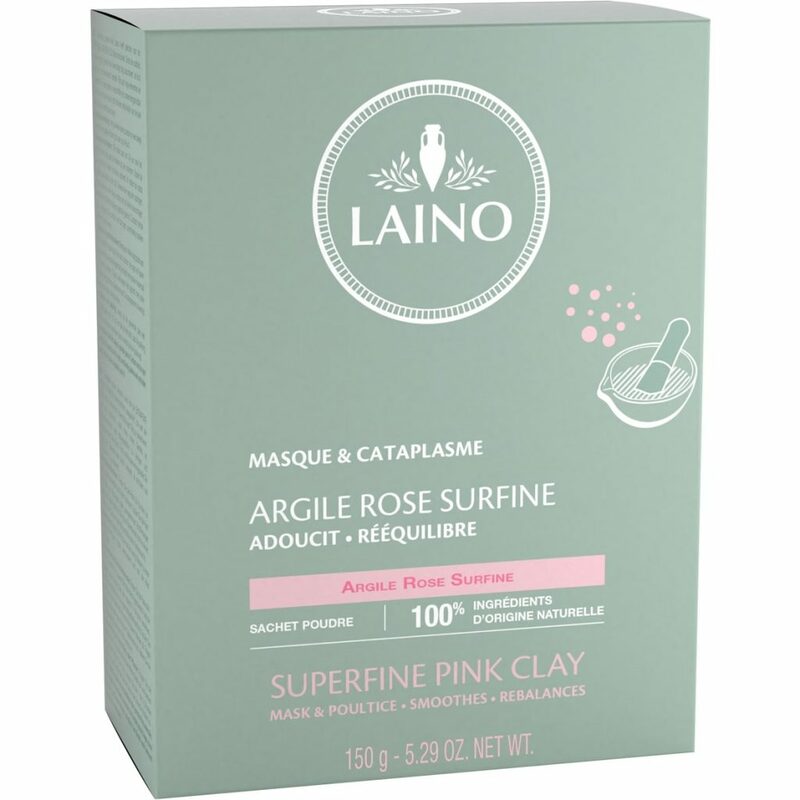 The Rose Clay powder will be your ally to soothe your skin. Precautions : If it is your first time using the product, it is recommended that you test it on a small area on your arm and wait for 24 hours. 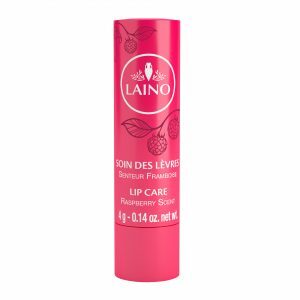 In case of redness or a sensation of discomfort during application, rinse immediately. The pink clay must not dry out – moisten it regularly with cotton wool soaked in water. Not to be swallowed. Do not apply to damaged or irritated skin. Avoid contact with eyes. In case of contact with eyes, rinse well with clear water.